When you’re listening to music on your headphones it’s because you want to hear music, and nothing else. Drowning out the din surrounding you can be done a couple of different ways. One is through passive noise isolation, and the other is through active noise cancellation. What's the difference between the two? Why does Klipsch only choose to make noise isolating headphones? The answers to these questions aren’t nearly as complicated as you might think. Active noise cancelling headphones make use of built-in microphones and electronics in order to analyze the exterior noise, and create a counteracting signal which has the effect of “cancelling” the wavelengths of sound going on around you. Passive noise isolation, on the other hand, doesn’t use electronics. Instead, it focuses on the physical design of the headphones themselves in order to be sure that a good fit, and the proper materials, will physically separate you from sound outside. While active noise cancelling sounds is attractive, there are a number of reasons that Klipsch has decided not to go that route. First, noise canceling isn’t perfect. If it completely eliminated all outside noise, that would be one thing, but it doesn’t. It only reduces the low frequency noise around you. Secondly, active noise cancelling headphones actually add noise. Those electronics running inside your headphones emit a signal which is designed to cancel out the outside noise. But, just like they don’t perfectly eliminate that noise, the noise doesn’t perfectly eliminate the hiss generated by the electronics. Finally, the circuitry that produces noise cancelling has an impact on the music itself. It simply won’t sound the way it’s supposed to on a pair of noise cancelling headphones. That noise cancelling signal changes the music. Klipsch, however, wants your music to sound the way it was intended. So we focus on passive noise isolation by creating a superb seal using oval ear tips and housings. The reason we designed our in-ear headphones with patented oval tips is because that better fit aids with noise isolation. The better seal your earphones give you, the less you can hear outside sounds. 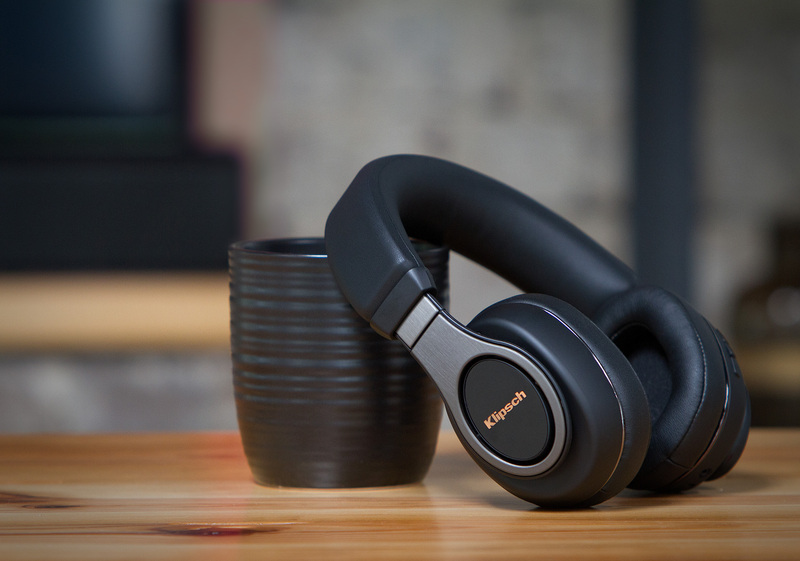 The lack of electronics also means that Klipsch headphones tend to be lighter and less expensive than competitors. Two more reasons we don’t mess with noise cancelling. By focusing on the material that we make our headphones out of, we can design a headphone that does a good job isolating you from exterior annoyances without adding anything that you don’t want to your music. While active noise cancellation is great at drowning out the hum of an airplane engine, passive noise isolation is actually preferable in just about any other environment. 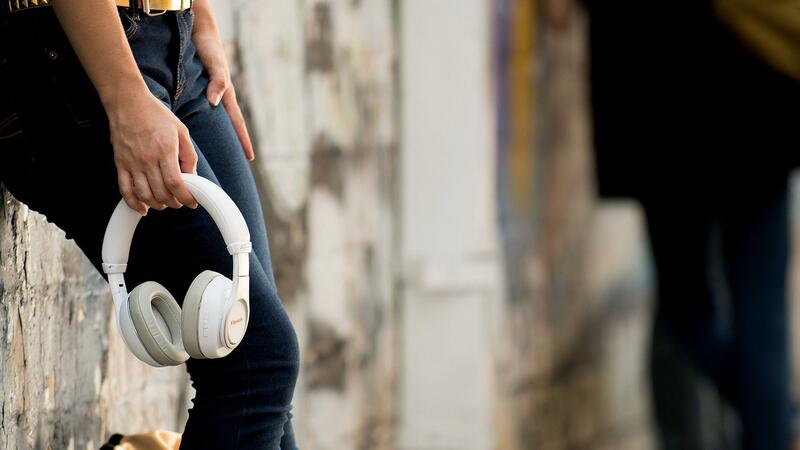 No charging necessary, no additional electronics, and better sound quality.